Are the benefits of using AI in the delivery of public services being over-hyped? Maryvonne Hassall is Digital Programme Director at Aylesbury Vale DC. She started as a graduate with Rolls Royce, trained in IT analysis then moved into IT service management and strategy. 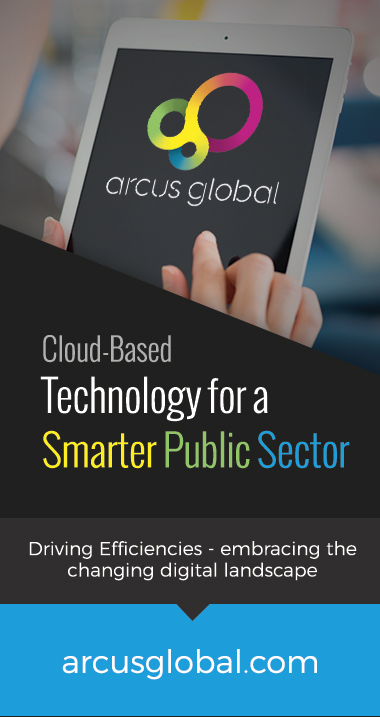 Tim Lancaster is AWS practice director at Arcus Global. Tim has run technology departments in the BBC and Cleantech and has built new facilities and negotiated a number of joint ventures. Is the enthusiasm for AI in the delivery of local public services just hype or have real and actual efficiencies and improvements been delivered and if so how? How can artificial intelligence automatically handle customer contact, help to reduce costs, improve service levels and create a better working experience for call centre employees. This programme draws on practical examples of existing AI solutions which are achieving a clear return on investment, handling 40% of incoming calls, providing a 24/7 service whilst improving quality by providing customers with clear and accurate information. Please accept our apologies. This programme is not currently available as a podcast. We are working on it. Jamie Bartlett, author and Lars Malmqvist digital monster at Arcus Global help Joe Tibbetts decide if Bartlett is over-stating his case in his new book The People vs Tech - How the internet is killing democracy. Almost all CLGdotTV programmes, including this one, are presented as Podcasts as well as dotTV programmes. In addition we record and publish a regular series of custom made podcasts under the Talking Local Government banner.